Fat had been demonised for decades, but we now appreciate that all types are required for a healthy diet, which is provided by this dish. 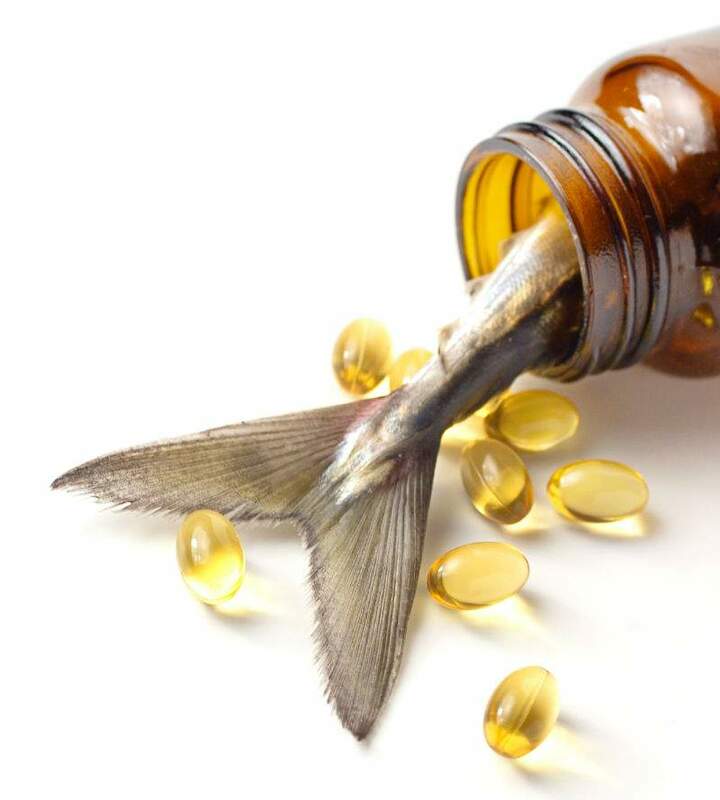 Fish, while being a wonderful source of protein, minerals and vitamins, contains healthy omega 3 fats. The oilier the fish, the more omegas it contains, however it is good to consume all varieties such as the white fish in this recipe. 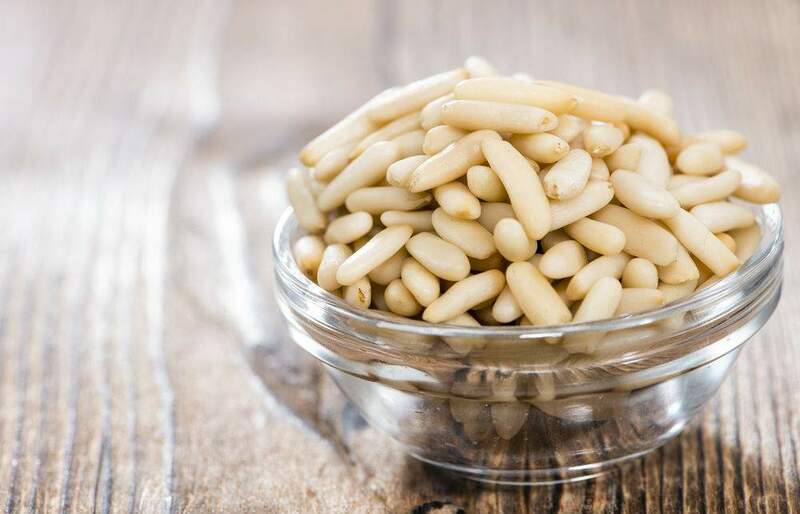 Did you know that pine nuts are actually not nuts? They are from the seeds of pine trees. They provide quality protein and mono/poly-unsaturated fats. Parmesan cheese provides calcium, zinc and vitamin A among others, along with saturated fats, another type we need to consume to keep us healthy. Remove the fish fillets from the refrigerator and let them come to room temperature while the oven reheats. Use a large chef’s knife to finely chop the pine nuts and mince the garlic. Bake for 10-15 minutes, until fish is firm to the touch and crust mixture is starting to lightly brown.